Running is a challenge of its own; it consumes so much energy and leaves one breathless and exhausted. When energy is lost, it’s a must to gain them back, for a healthy living, and this can only be done by taking in a proper diet consistently. However, as much as it is a great thing to run every morning, many of us are still confused on what should be eaten after a long run. Below are some energizing foods that will keep the body fit and also help to gain back energy. 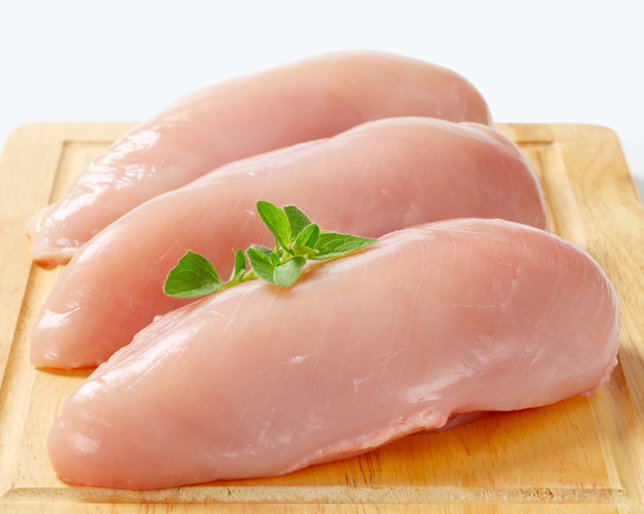 Chicken breast is mainly known for its protein benefits, and it happens to be one of the healthiest beef options any day. Eat a handful amount of chicken breast after every run and be sure of amazing benefits with time. 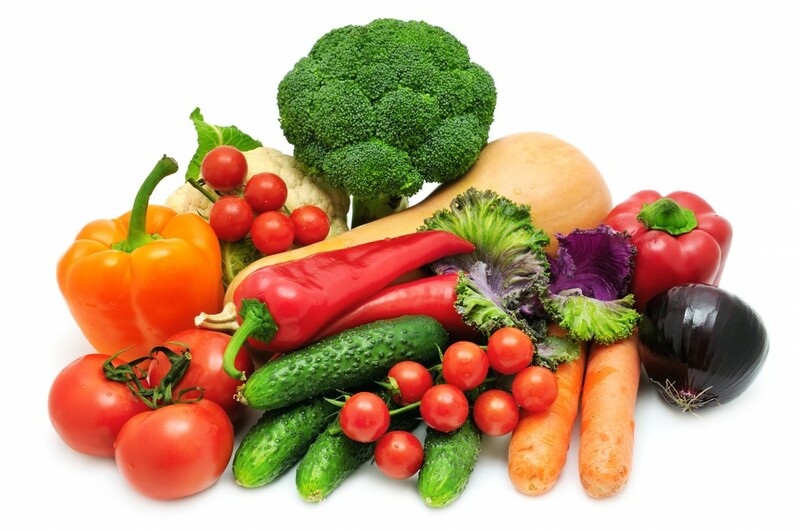 Vegetables packs a lot of minerals, vitamins, proteins, that provides energy to support a healthy living. After a long run, you should go for vegetables, to regain lost energy and keep the body fit. Some suggested vegetables you can opt for are: broccoli, carrots, spinach and lettuce. 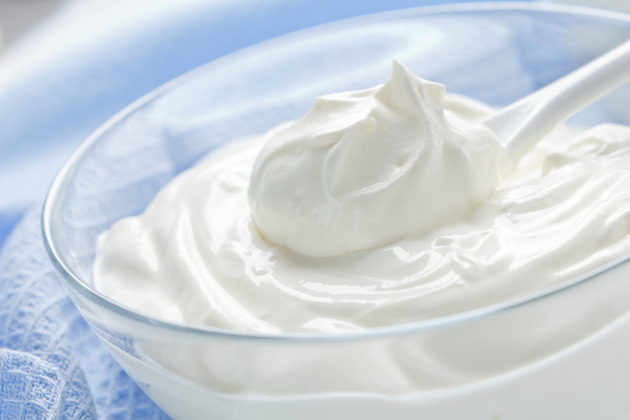 There is a rich amount of protein in yoghurt that is greatly beneficial for the health. Taking yoghurts after a long morning run, provides the body with so much energy and contributes to a healthy life. Fruits have a lot of benefits on the health of an individual. They are sweet, juicy, and a great source of vitamins. They also help to lower blood pressure, and keep the body hydrated, as the body tends to lose so much water during exercise. Fruits like berries, grape fruits, oranges, and the likes, should be encouraged. 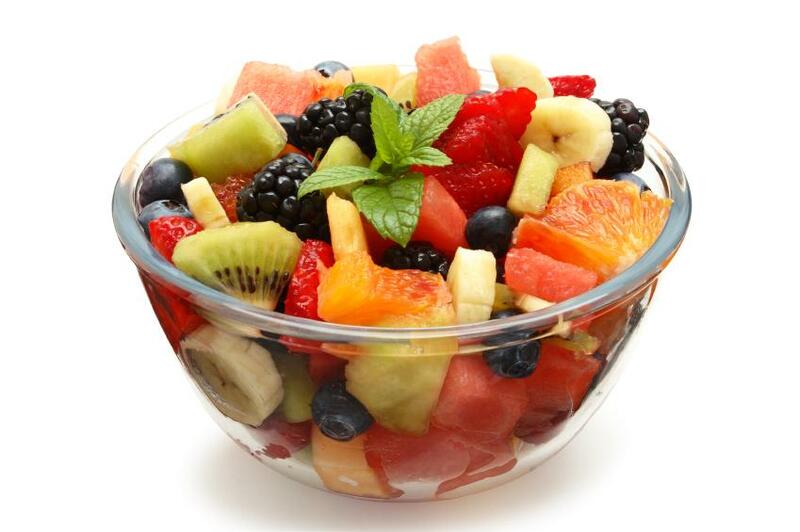 You can slice up a variety of fruits and have a healthy fruit salad after a long run. As little as oatmeal may seem, it is one of the healthiest foods that the body needs and is considered an ideal meal for runners. It contains a large amount of proteins, fibers, and carbohydrates. The fiber content will make you feel full, and you’ll possibly not be hungry for some time. It also has an additional benefit of reducing bad cholesterol. 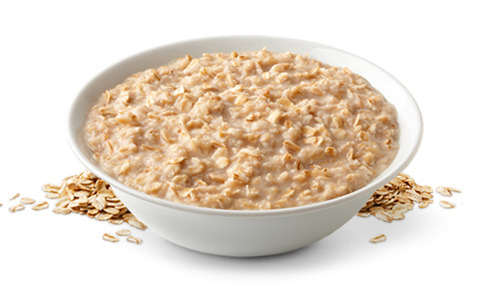 For a tastier and healthier oatmeal, you can add fruits of your choice. Salmon is one of the best seafood you can ever get. It has omega-3 acids and antioxidants, which will help to keep the body hale. Try Salmons more often, and be sure of a healthier life with time. For more health benefits, you can add olive oil. 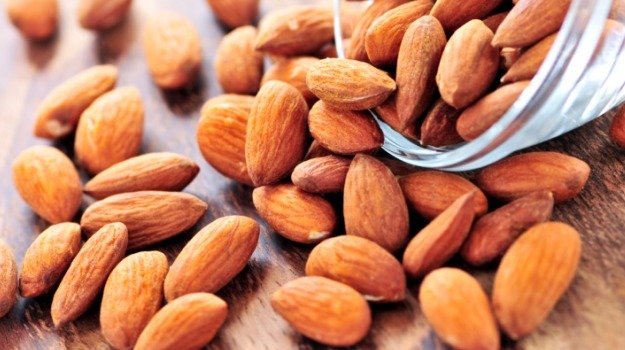 Almonds help greatly in reducing bad cholesterol and is greatly encouraged in any exercise at all. They actually seem too little a food for breakfast, so they can be added as an extra to regular meals. For every energy expelled, there should be a replacement. The body needs adequate nutrients after expelling so much energy in a long run. Mentioned above are foods that will keep the body energized, and should be taken consistently. Posted on 8th March 2016 by Oluwatosin Faith Kolawole. This entry was posted in health eating and tagged foods to eat after morning run. Bookmark the permalink.